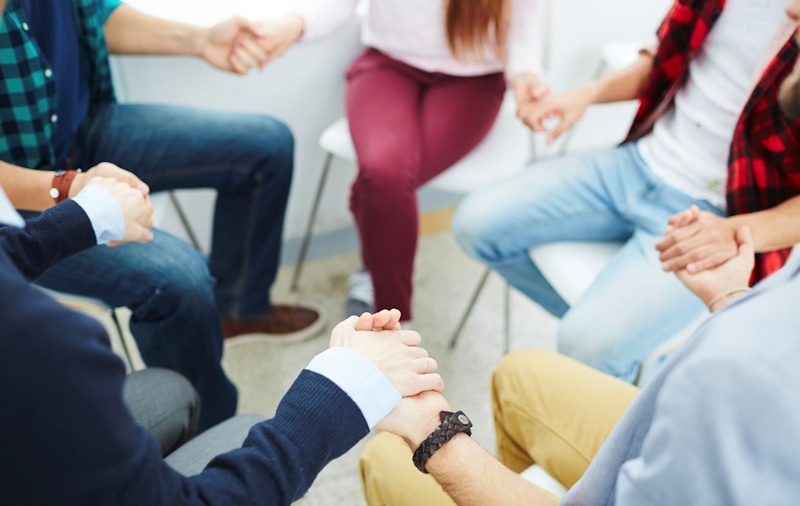 A Great Lakes-region community mental health resource aids adults, children and families coping with mental health issues and related challenges. The group aims to deliver affordable, quality behavioral health solutions to people across several counties. An Electronic Medical Record system stored information on the agency’s program participants. The agency wanted to find ways to use that data to help its consumers succeed. It also wanted a way to ease internal access to data for its primary business users, simplify analysis and safely share results in an environment where confidentiality is key. BlueGranite worked with the group to reach these goals by incorporating the EMR data into a warehouse with multiple reporting capabilities, some of which can monitor the status of consumers. The flexible system easily adapts to meet changing financial, government and insurance reporting requirements, ensuring the agency gets the revenue it needs to continue operations. Our implementation of a Microsoft SQL Server Analysis Services cube met the agency’s goal of easing the job of its analyst, who handles myriad ad hoc inquiries from across the agency. We designed the cube to allow easy data views and analysis and to allow the analyst to create and securely distribute reports, allowing viewers access only to the data they need. We also added key performance indicators, allowing the leaders to monitor and gauge agency success. The system helps the organization in many other ways, too. One is by making sure patients are coming in as scheduled. If not, the group can follow up with consumers to check on their well-being and to make sure they are getting services they need. Using data to track participant success helps the organization gauge what’s working and how and where it can improve its services. It also helps the agency meet the necessary documentation requirements for billing purposes. The new visibility ensures if there are issues in any area, agency leaders can dig into the data, figure out what is going on and create an informed plan to address issues. If your organization is ready to delve into the wide world of modern reporting solutions, we’d love to be your guide! Contact us today.